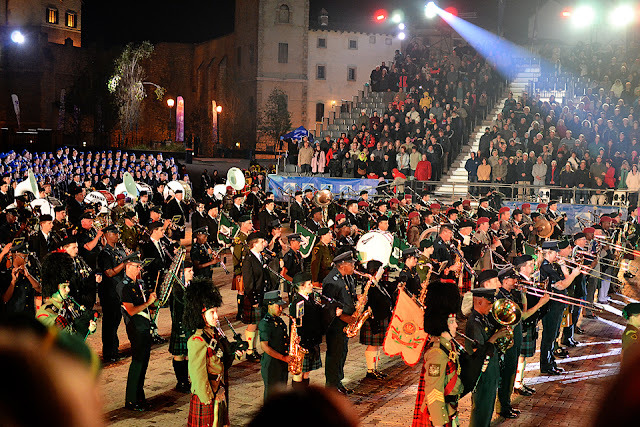 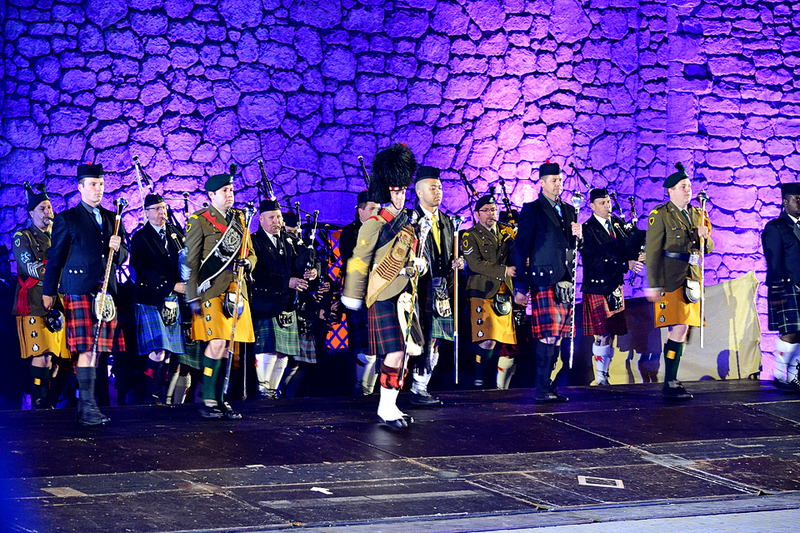 Thunderous applause, the drone of bagpipes, colourful costumes, scottish tartan, mass pipe bands and an enthusiastic crowd. 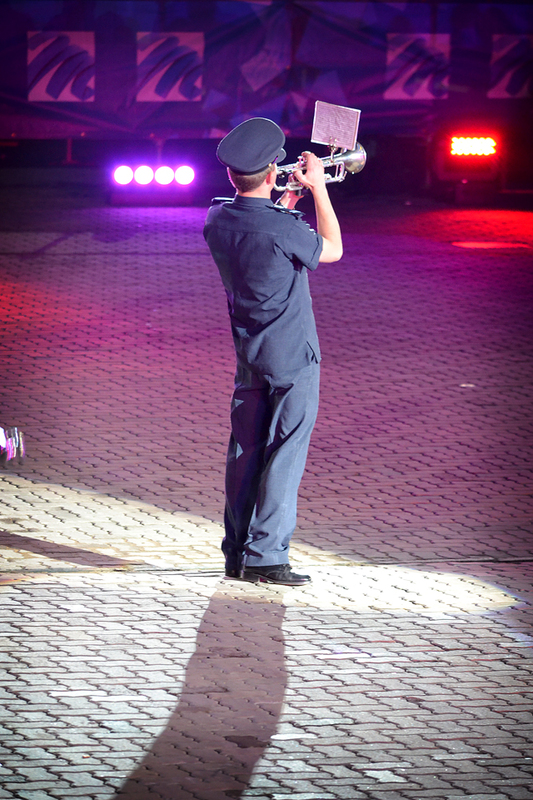 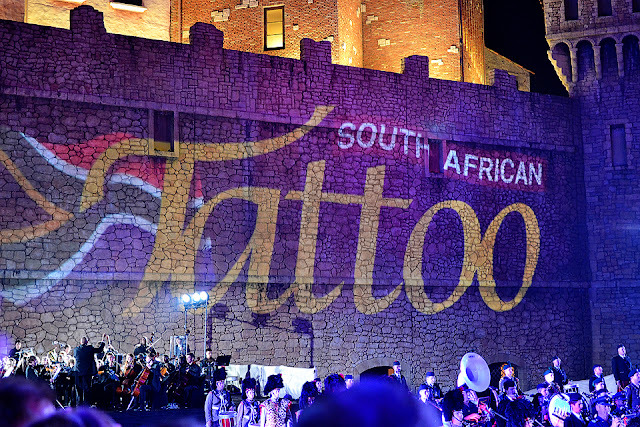 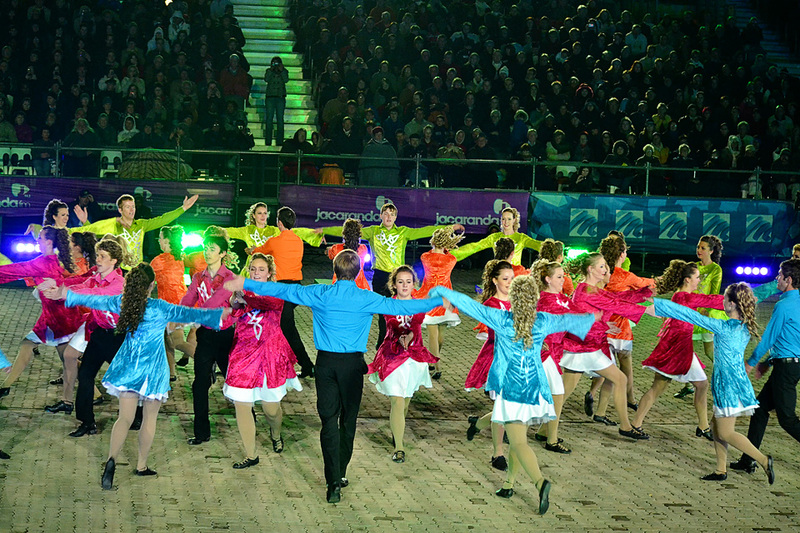 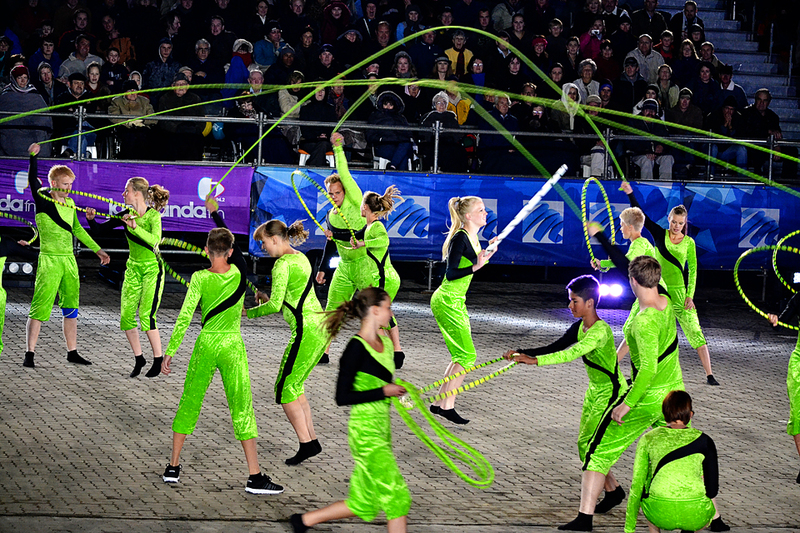 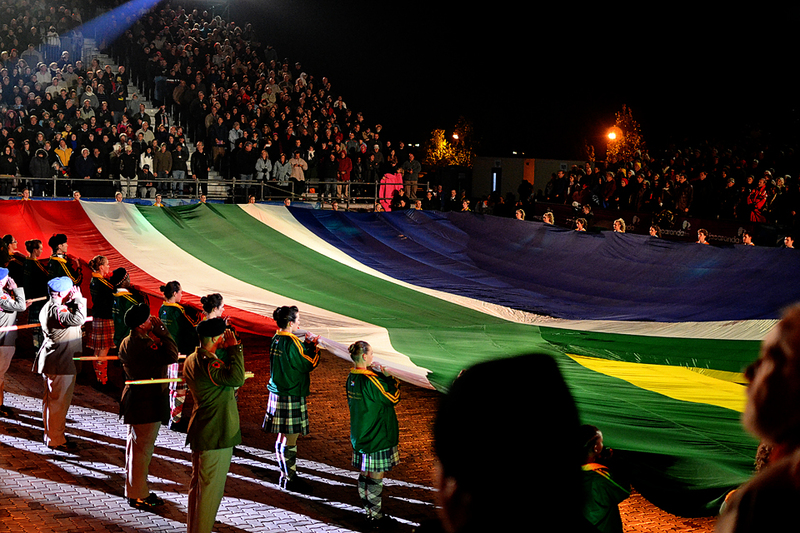 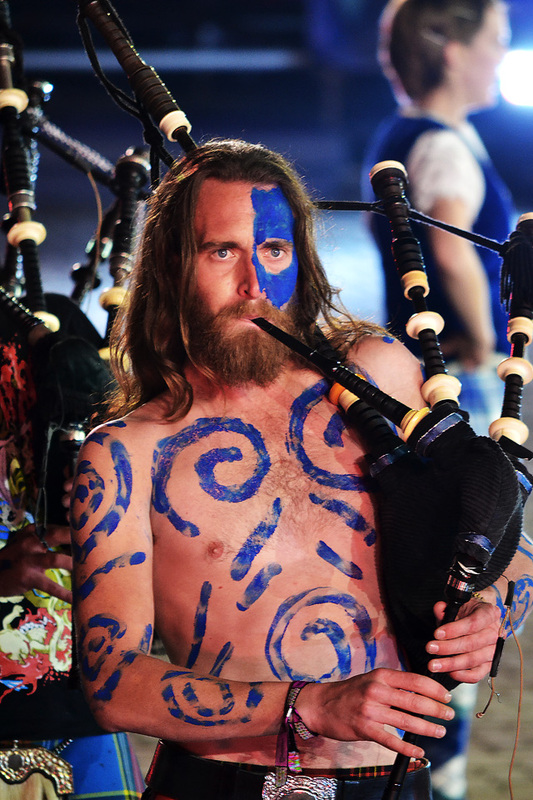 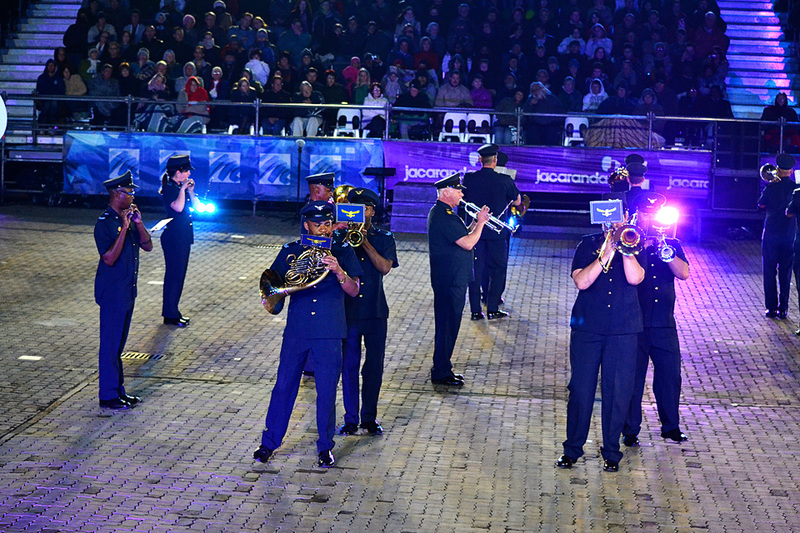 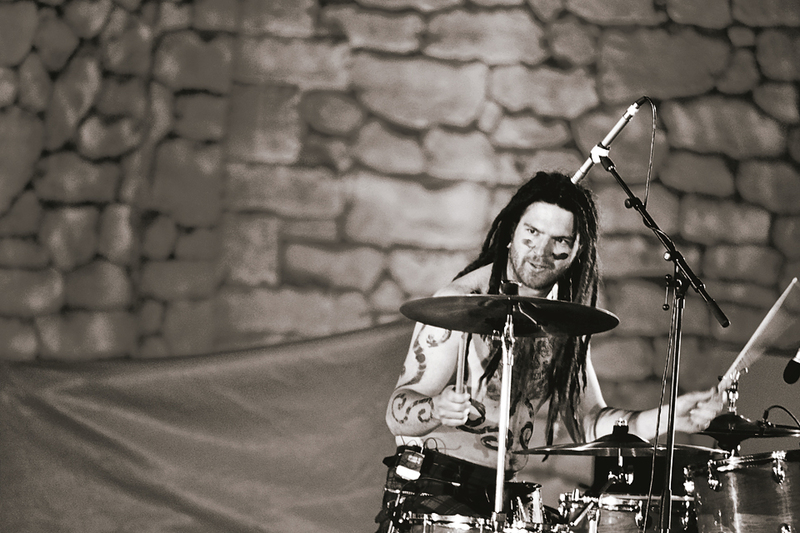 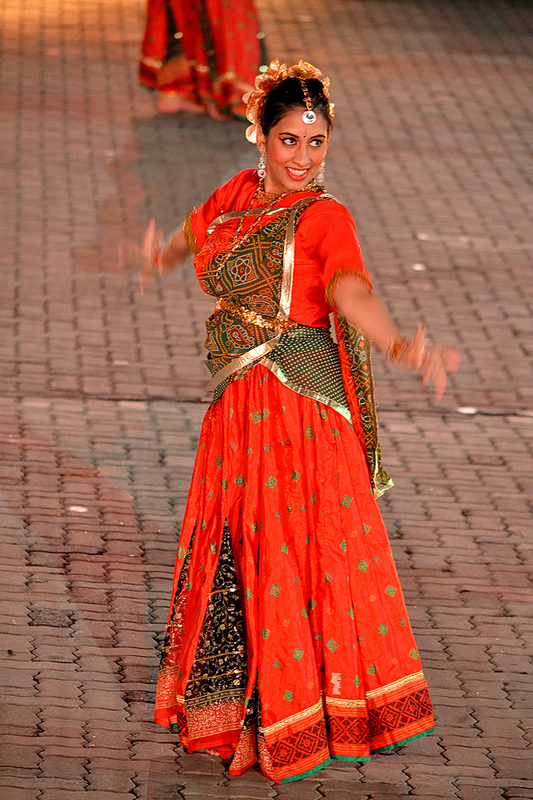 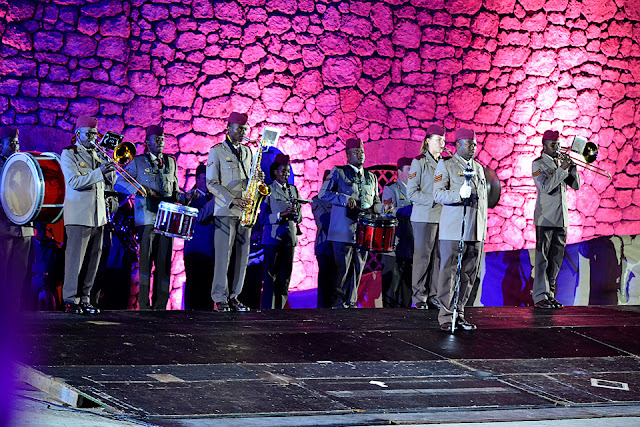 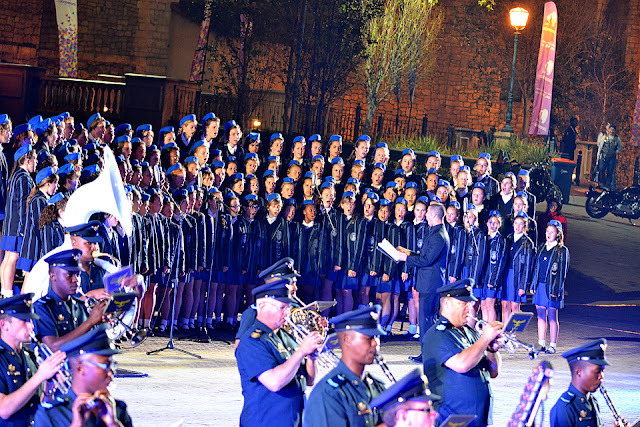 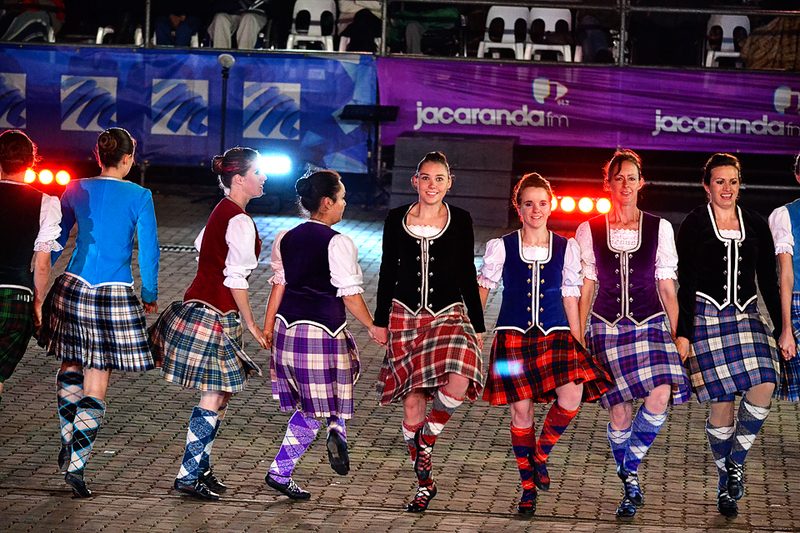 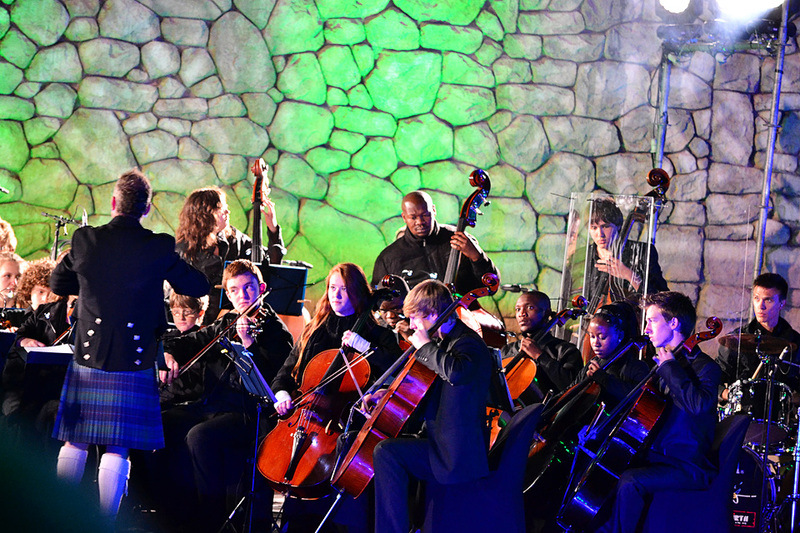 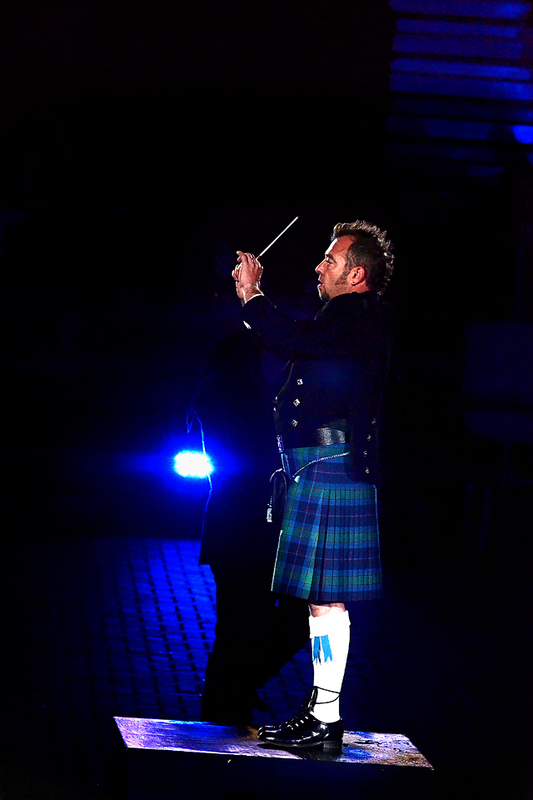 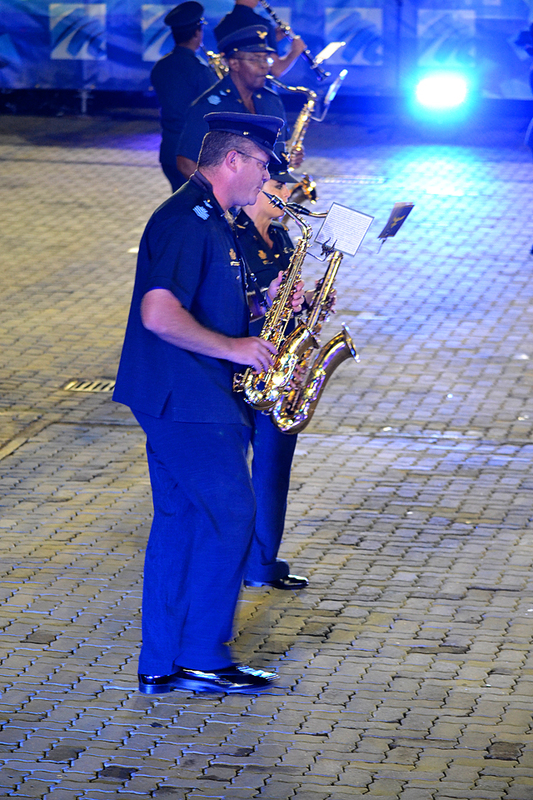 An absolultely fantastic vibe was to be found at this year's South African Tattoo. 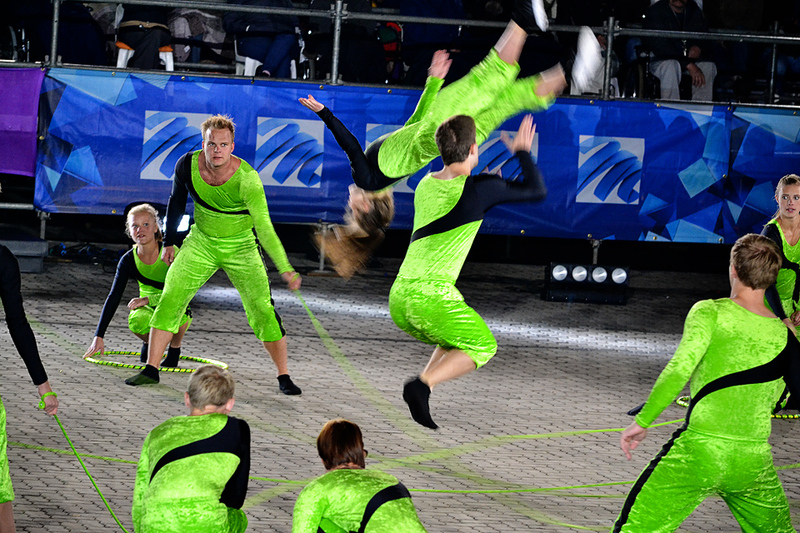 These gymnasts came all the way from Norway and I was so impressed.